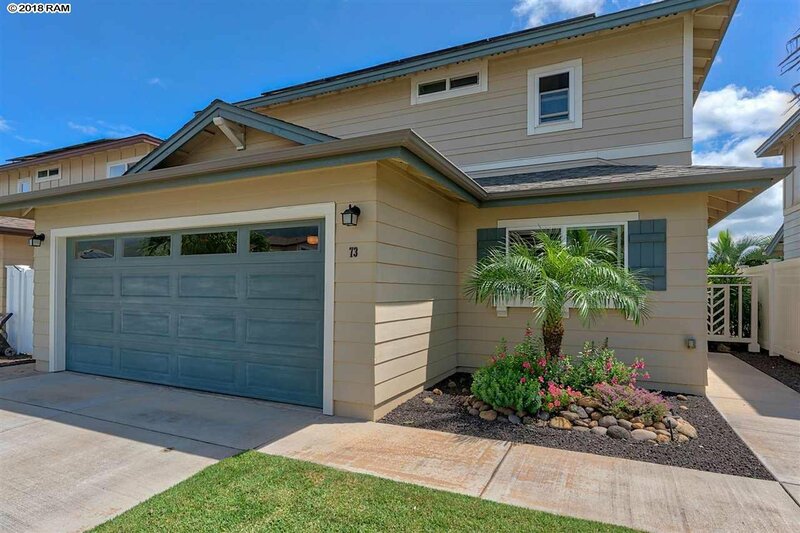 This well-maintained two-story, four-bedroom, three-bath home is situated in the highly desirable neighborhood of New Traditions at Maui Lani. 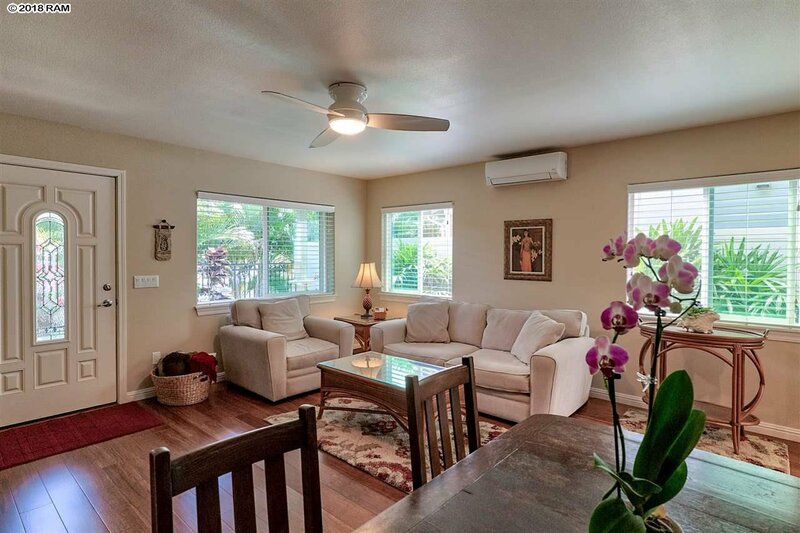 Stranded bamboo flooring renews the living room and lush greenery surrounds the one bedroom and full bath on the lower level, for ultimate privacy. 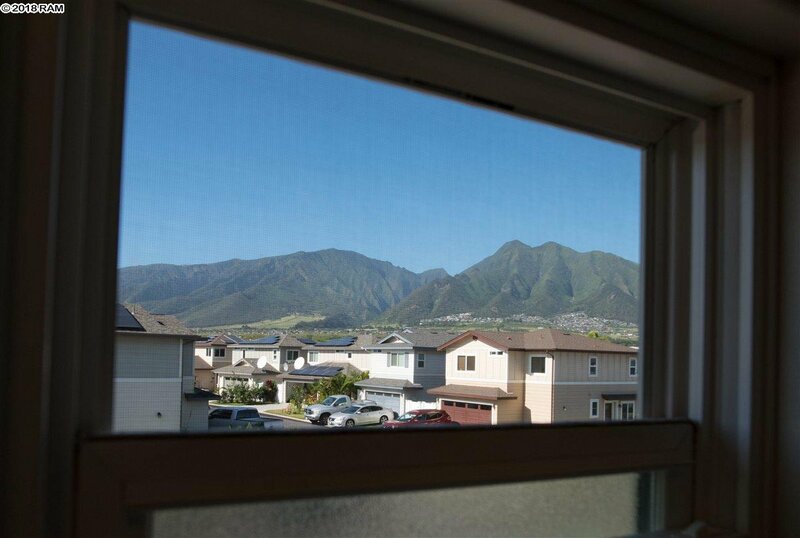 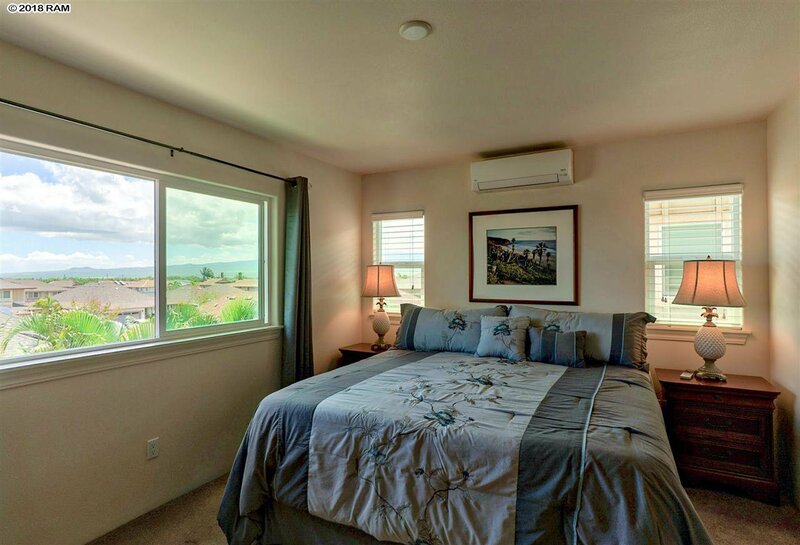 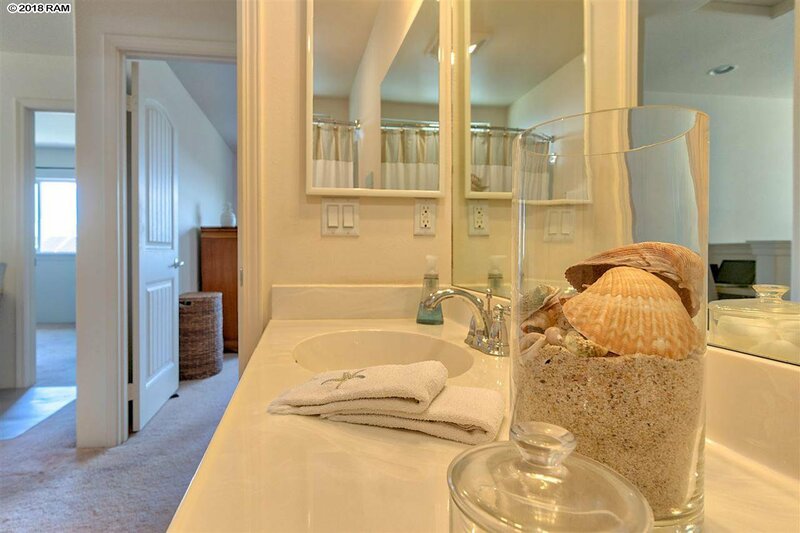 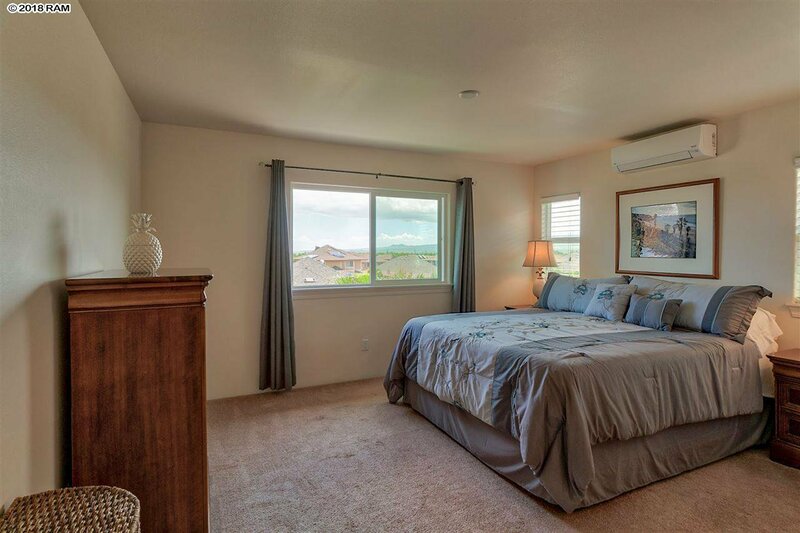 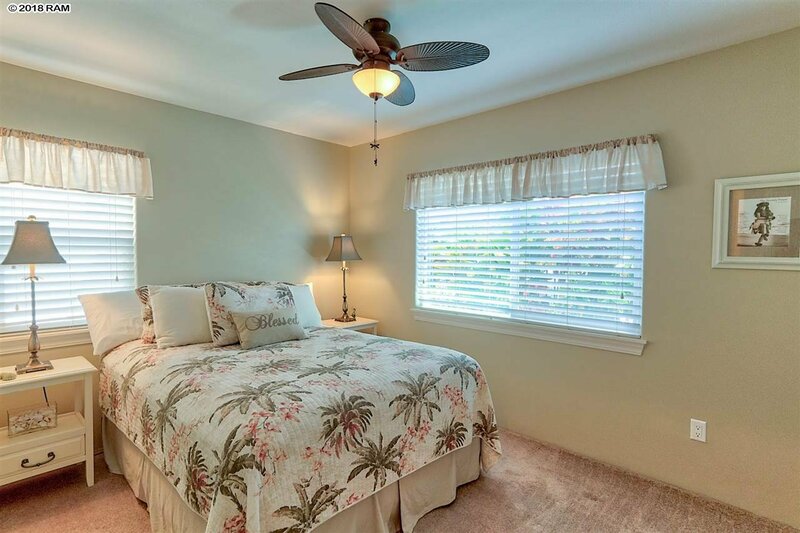 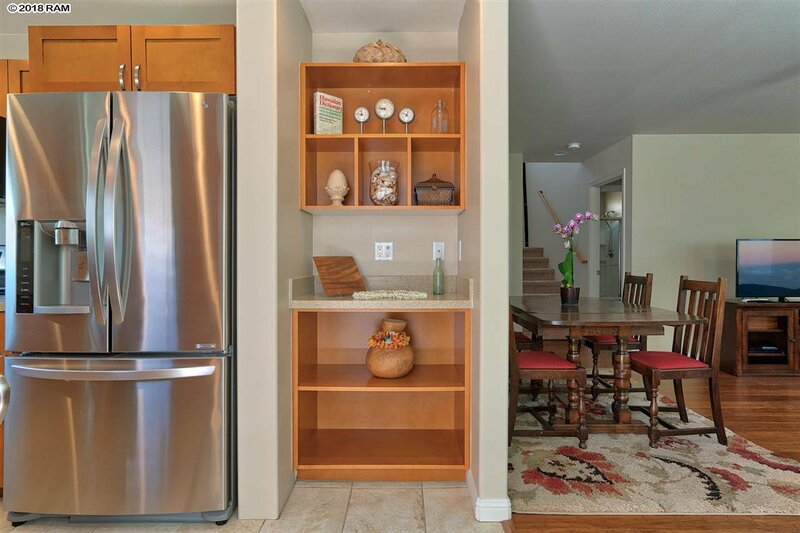 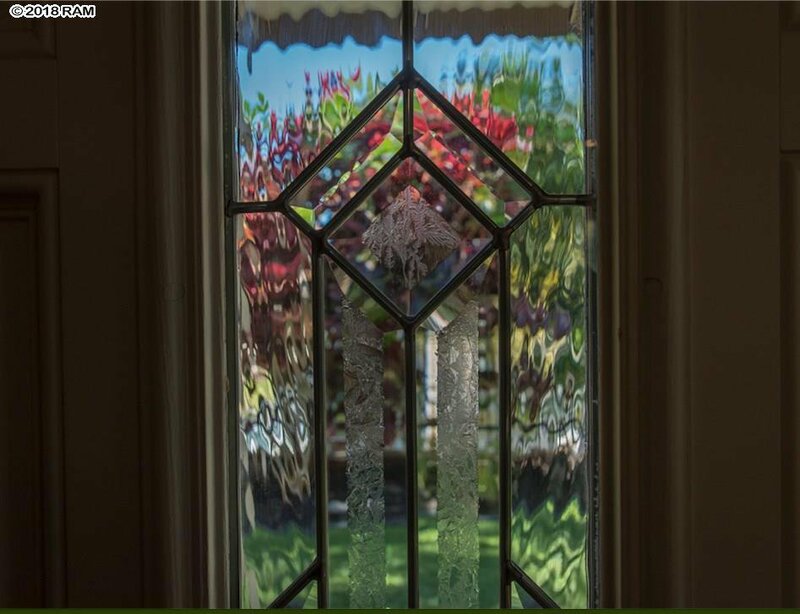 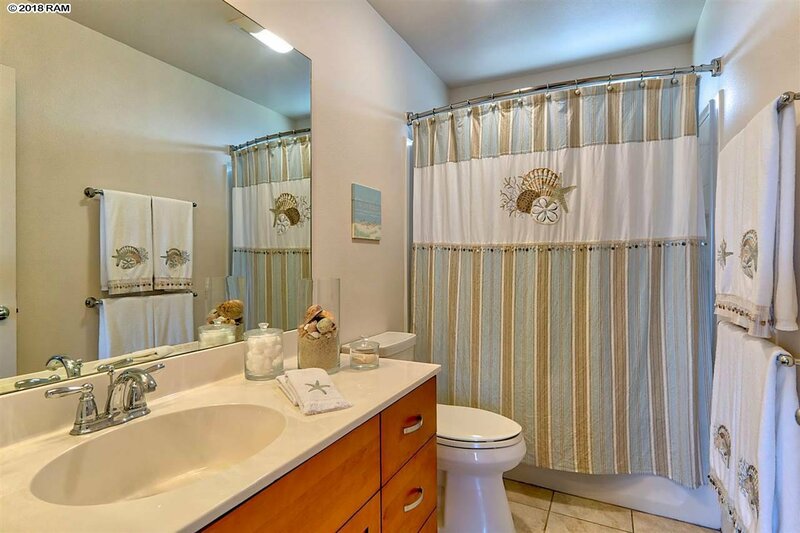 A master bedroom and bath, two bedrooms, a third bath, and an office nook occupy the upper level, with views of the West Maui Mountains and Haleakala throughout. 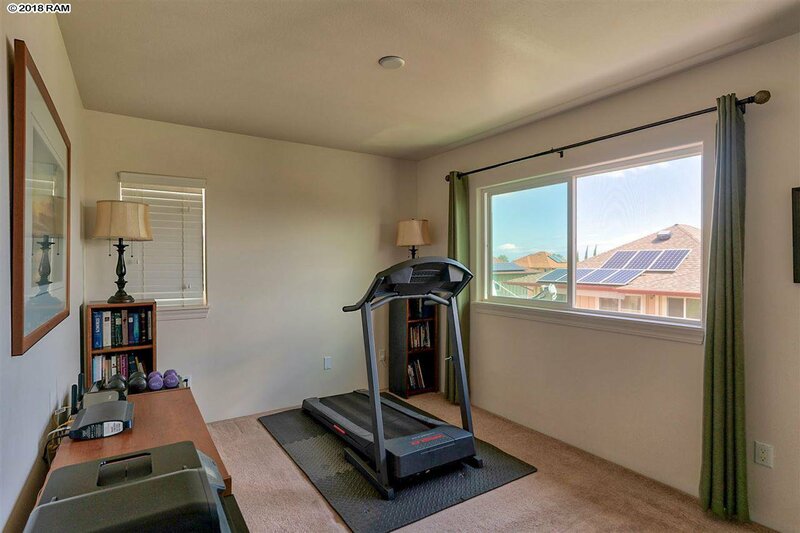 The home comes with two Fujitsu split air conditioning units, a two-car garage, and an owned 20-panel photovoltaic system. 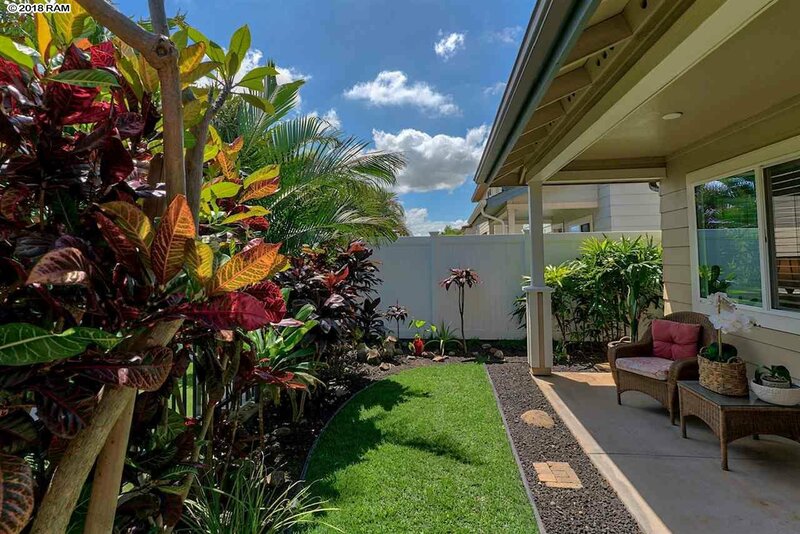 The covered back lanai allows for relaxation and enjoyment of the mature and colorful landscaping. 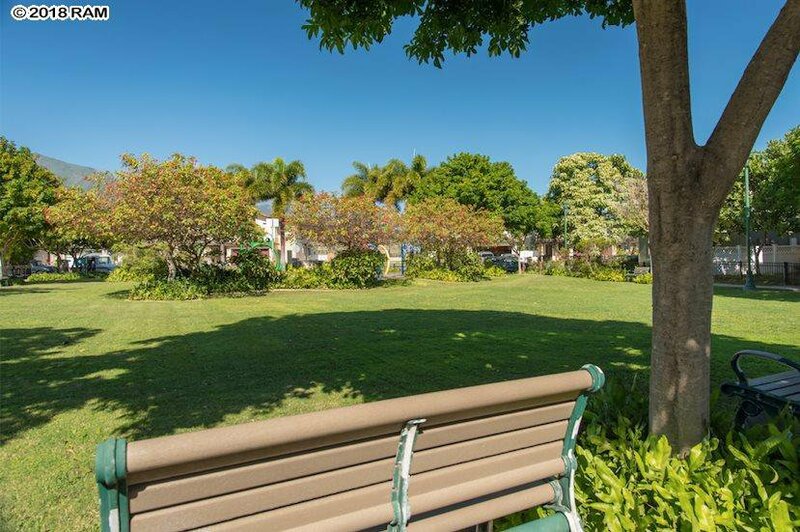 Positioned away from park noise and on the perimeter. 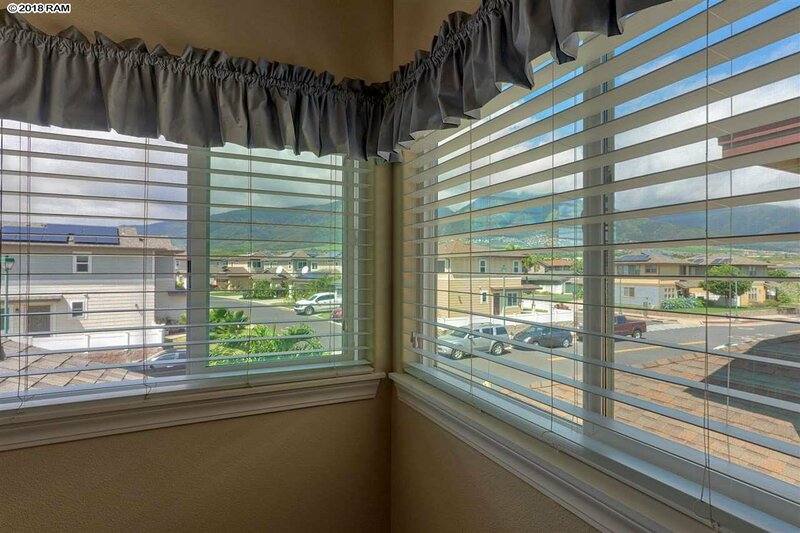 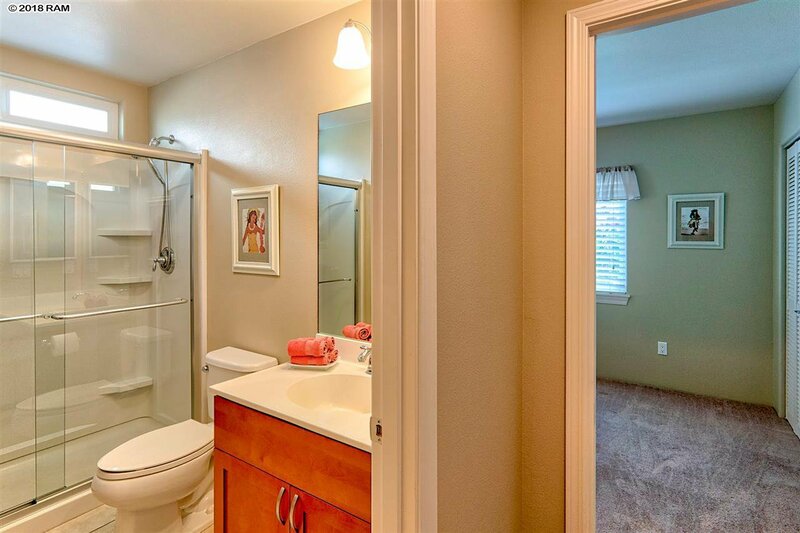 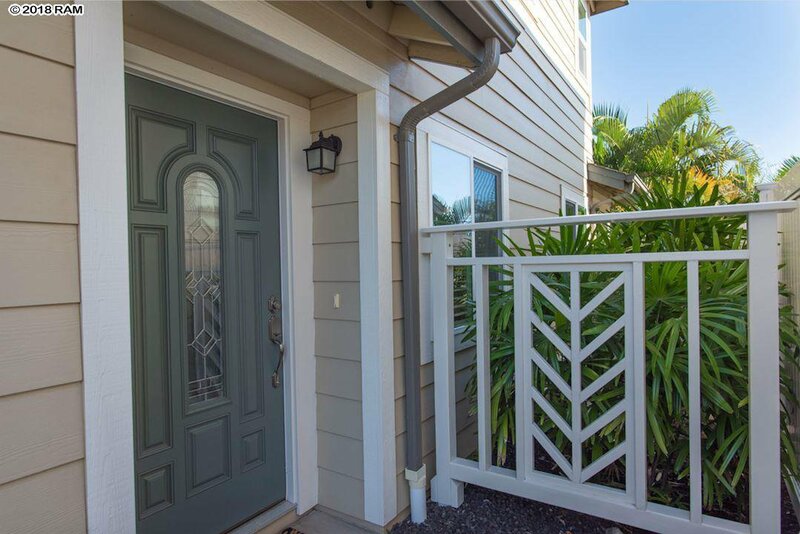 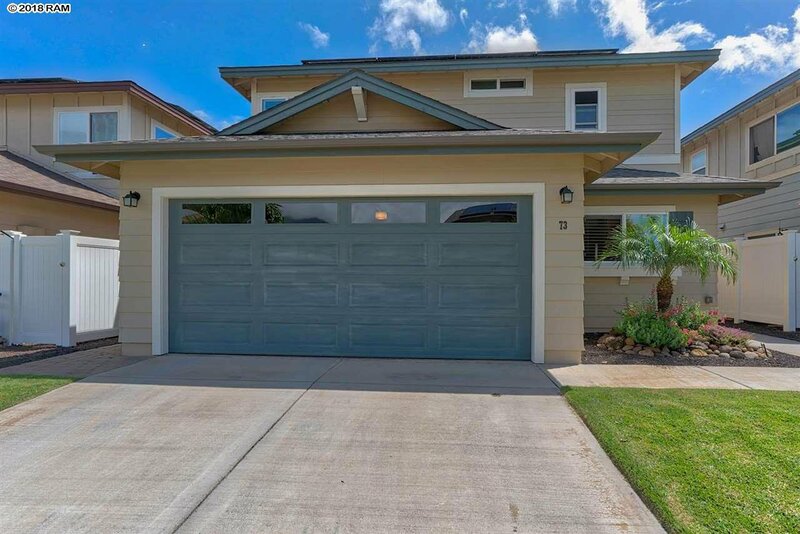 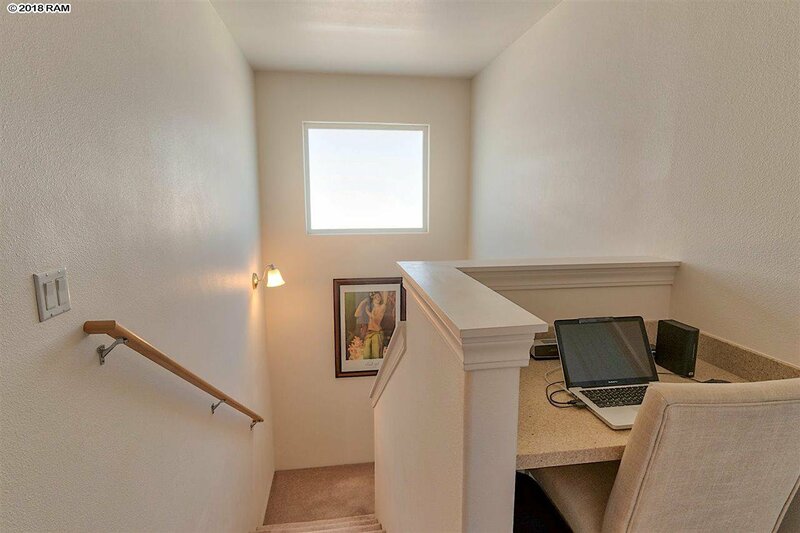 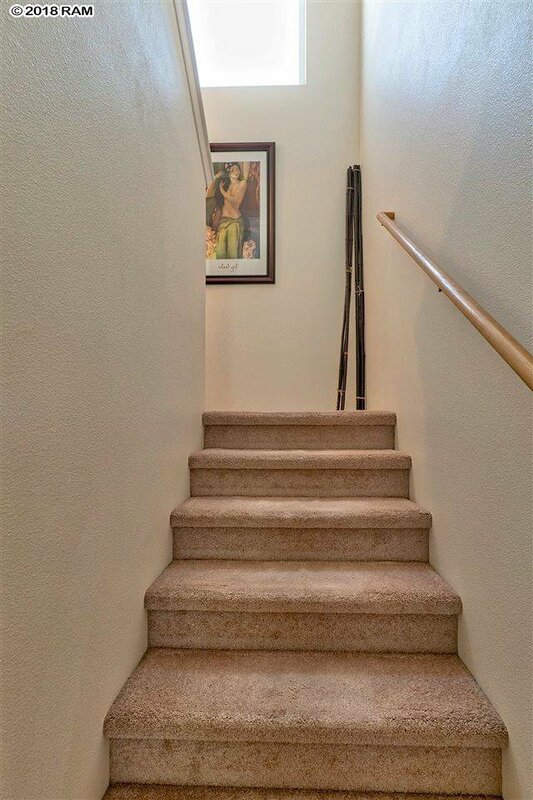 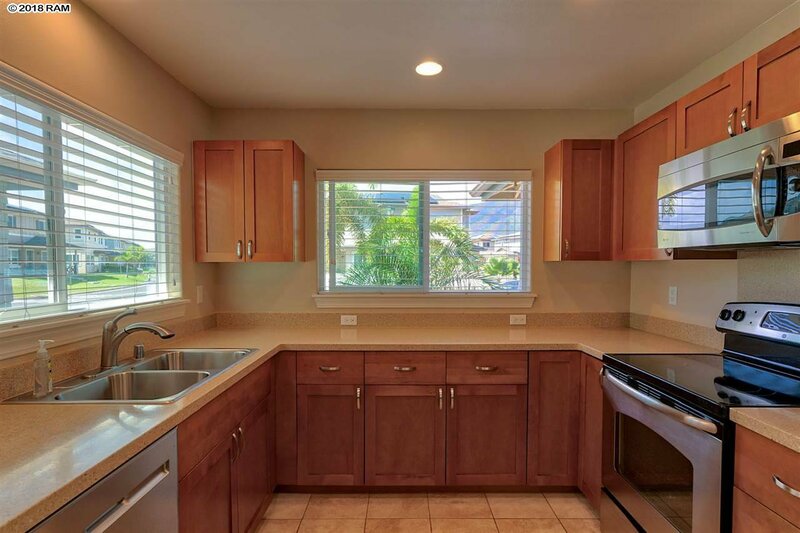 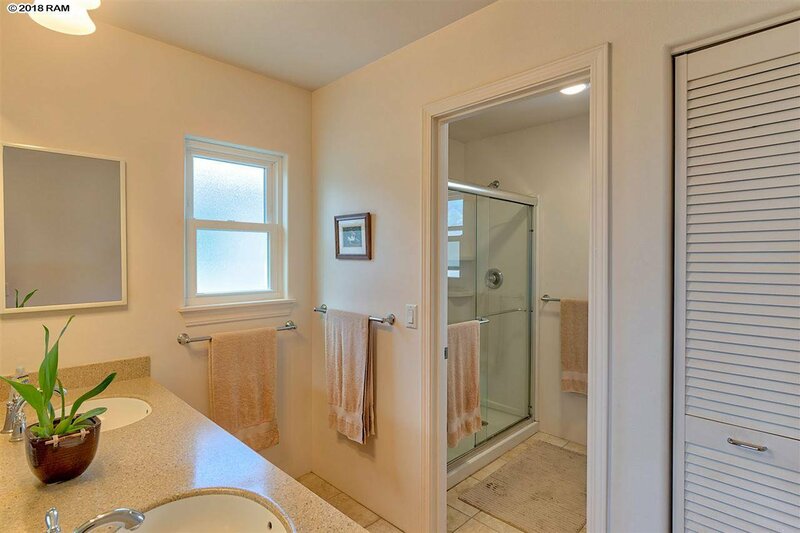 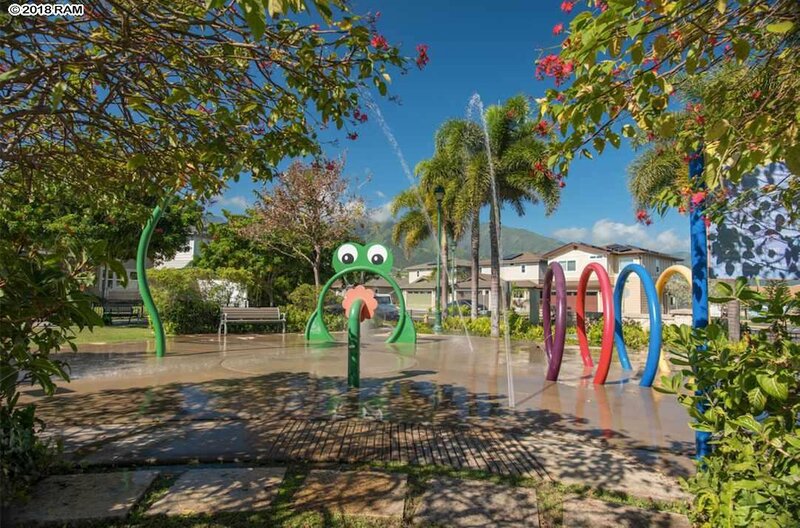 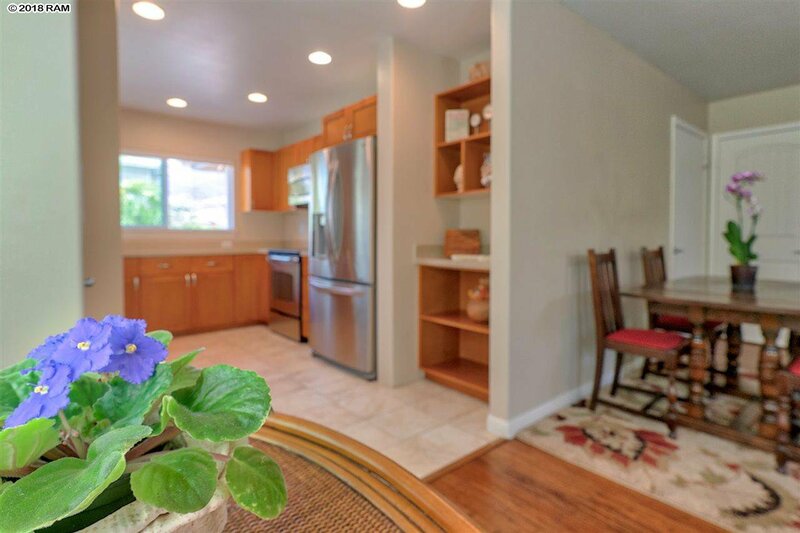 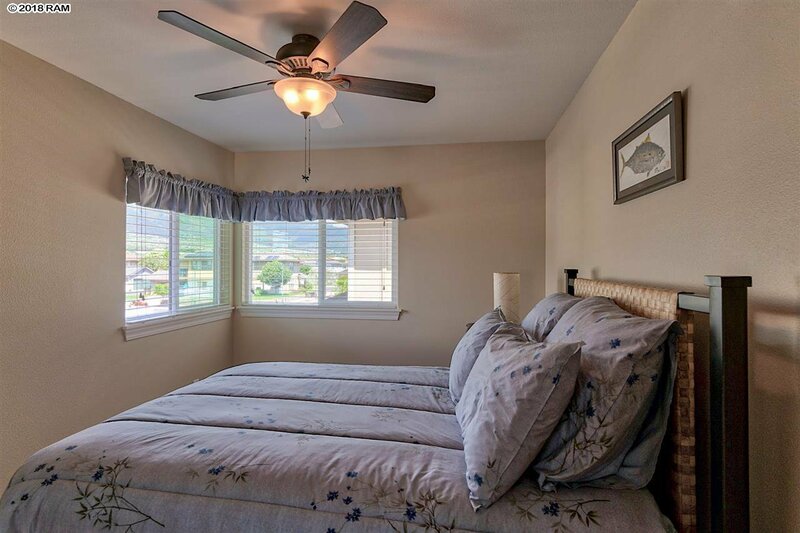 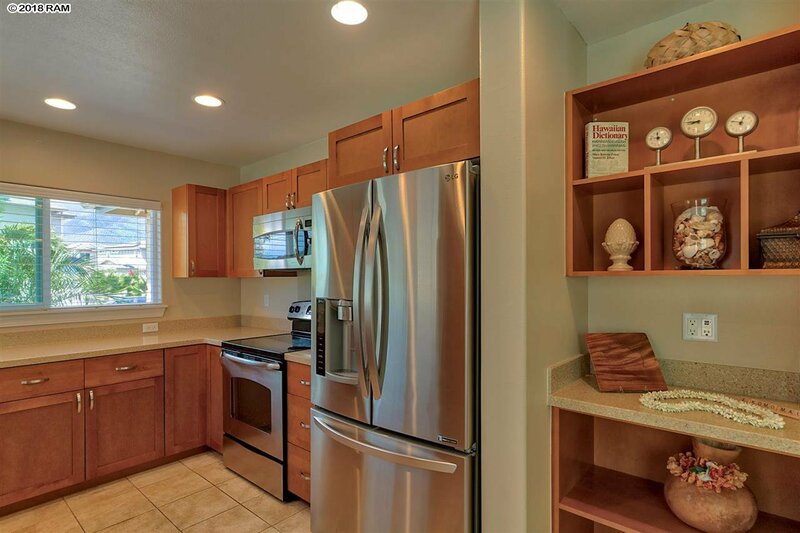 This home is within minutes from the sought-after Pomaikai Elementary School, restaurants, shopping, financial institutions, medical facilities, and airport, with a large family-friendly neighborhood water park. 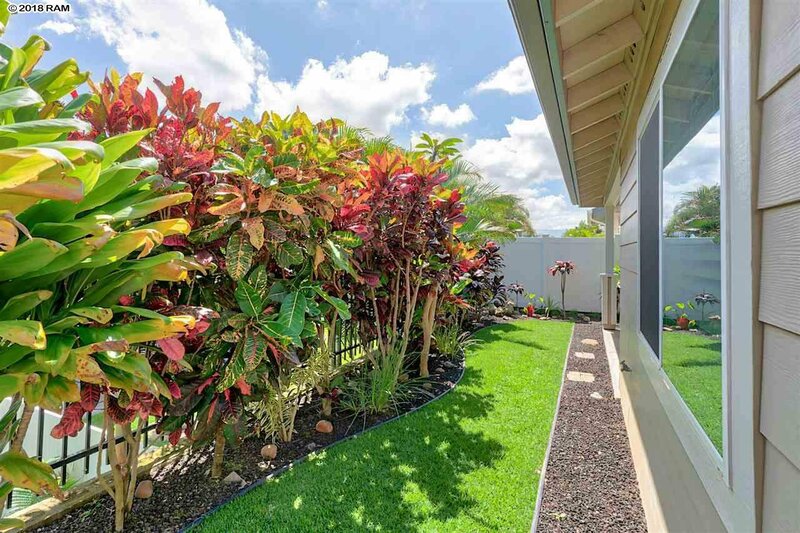 HOA monthly fees $119.